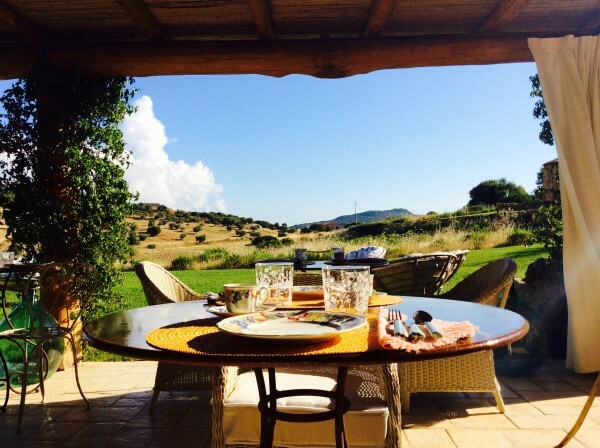 The breakfast will be served from 8.30am to 11.00am in a covered patio, surrounded by olive trees and bougainvillea. One can choose between homemade pies, local honey, fresh fruit, yogurt, jams, orange juice, Sardinian pastries, coffee and different selections of tea. The service includes the possibility to order each morning your daily newspaper and daily suggestions will be given on routes to follow, undiscovered beaches, markets and other attractions of the area.